Tommy had an idea that excited him 6 weeks ago. He wanted to create a scheduling assistant app for barbers. During his period of excitement he was all systems go, locked away in his house working with a developer on Upwork to create his Minimal Viable Product (MVP). The idea was so gripping he bought his domain, ordered business cards and he was careful not to share his idea with anyone in case they stole it. He even secured an investment of £10,000 to help him develop and launch the idea. Tommy was proud as he built a basic app and website for the idea that was just a concept in his head weeks ago. So what were the three key flaws in this typical journey Tommy experienced? The story above is a familiar one we are all aware of. 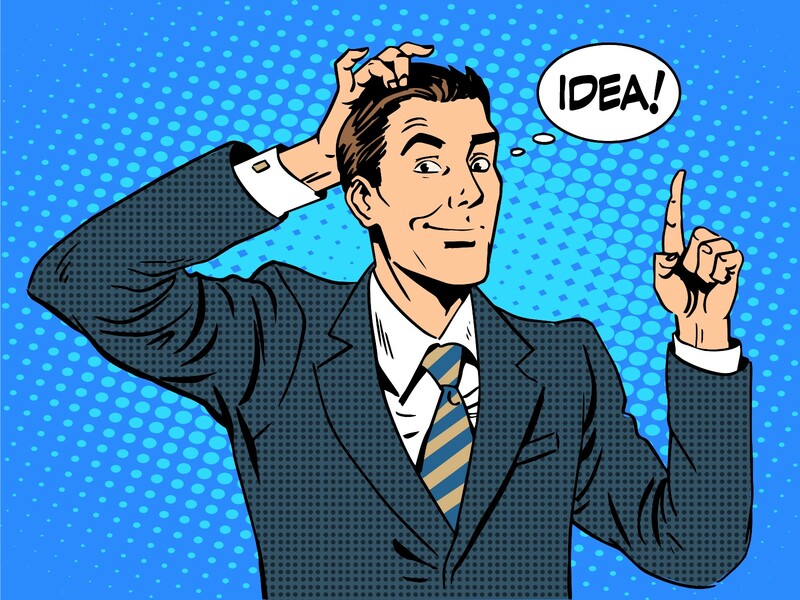 When we get excited about our new ideas how can execute on these ideas in a logical and cheap way so that if we do fail, we fail fast, learn fast and experiment cheaply? This article has been created to answer that exact exam question. Months and months go by and you haven’t manage to make a sale or bank a single pound. This is the story of so many who never truly put their ideas into action. They never move the dial from where they started and give up when a dip occurs. All they really achieve is the title “Wantrepreneur”. Hell, you tried and you gave it a shot, problem is you and many other members of this tribe basically focus on the cosmetics, the external factors they think look good. But fail to create an actual business that delivers value that customers are willing to pay for. So many “Wantapreneurs” over value ideas and undervalue execution (I recommend tweeting that by clicking HERE). They are pulled by passion but don’t consider the core of their competence, i.e. what they are good at vs where there are skills/ knowledge gap. Real entrepreneurs deal with the cosmetics above later down the line and are focused solely on executing on their idea to build a product or service that people want from the get-go. This article will help you validate your ideas in a logical way before investing hard earned cash and time. This is for those that want to implement, it’s not for the wannabes. Read on if you want to take action and get things done. Andrew Hunt and David Thomas, authors of The Pragmatic Programmer state “Prototyping is a learning experience. Its value lies not in the code you produce, but in the lessons you learn.” At its core it is UX-Led, cheap and iterative, enabling rapid market testing and refining of ideas before spending precious time and resources developing and building products/ services. Design Thinking is an approach that underpins the rapid prototyping process. This is a methodology originated by IDEO, which holds that thinking like a designer can transform the way in which you develop strategies, processes, services and products (If you think that sounds like corporate spin, you can watch a 2 min explaining Design Thinking HERE). Below are the five stages of Design Thinking to adhere to when building your prototype. After last weeks article What Exactly is an Entrepreneur And How Do Can I Start Today? 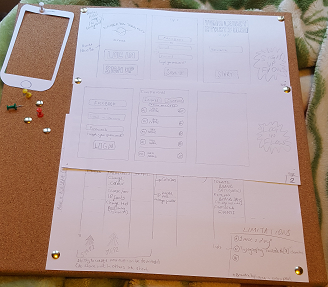 people inquired into how to get started and wanted some detailed steps on creating a prototype. 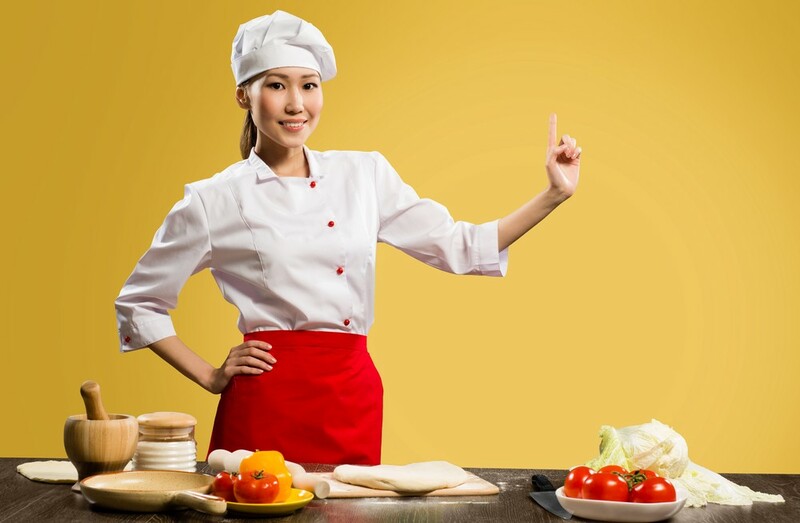 Every good cooking show starts of with sharing the ingredients you will need to chef up a delightful meal. So for this you will need……. Here is one I prepared earlier…..
For the observant among you, you will notice above in the top left hand corner is a stencil of a smartphone with no screen. On the right are drawings which actually represent different pages within an app. 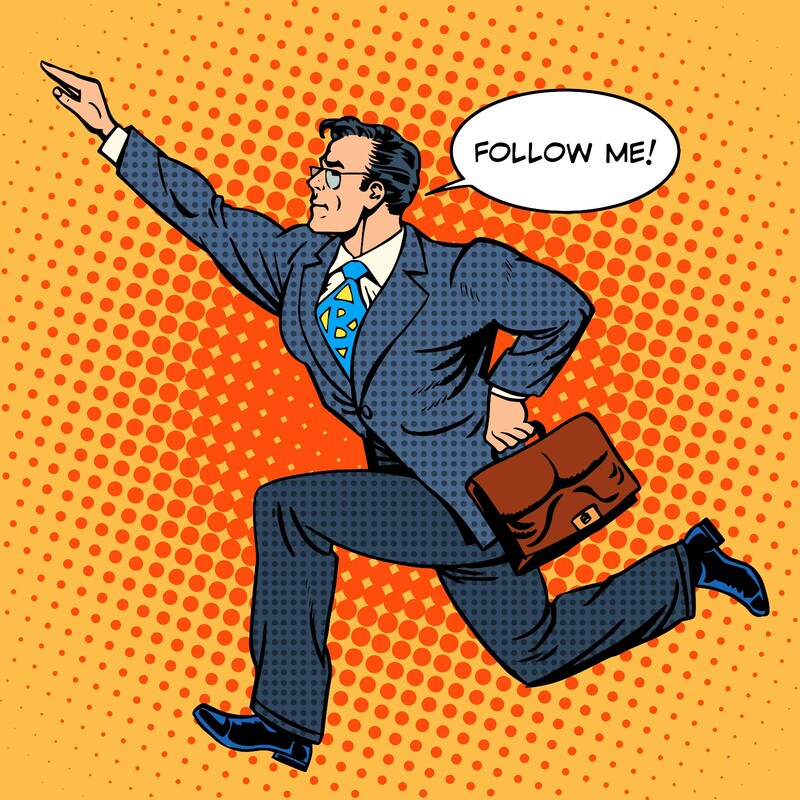 Start by creating your avatar a.k.a personas, the goal of an avatar is to pin down a user story to a particular character who you are appealing to. 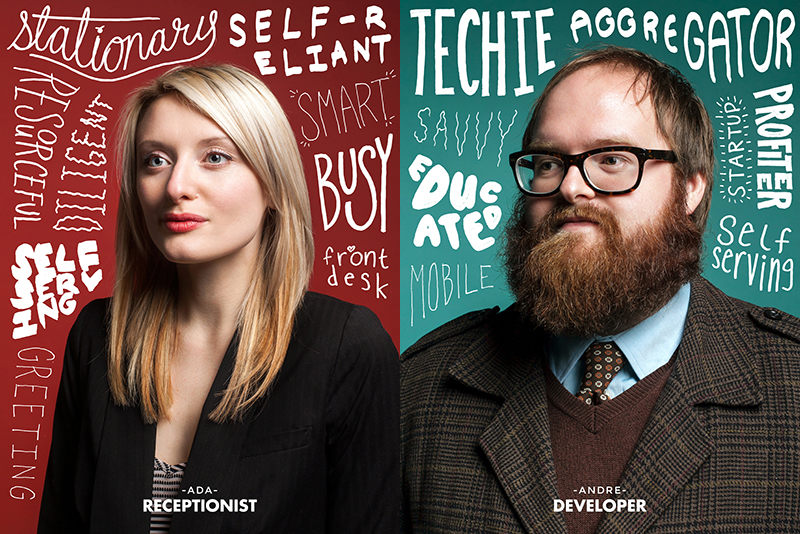 A few years ago MailChimp published their personas on their blog as they wanted to drill down and figure out to find out who really uses MailChimp. Not just by broad market segments describing users as young, techie and trendy, but rather the next level of detail — the four our five archetypes. The goal of this exercise is to develop a clear idea of your ideal users, so that you can better empathize with them, and in turn design for and delight them. 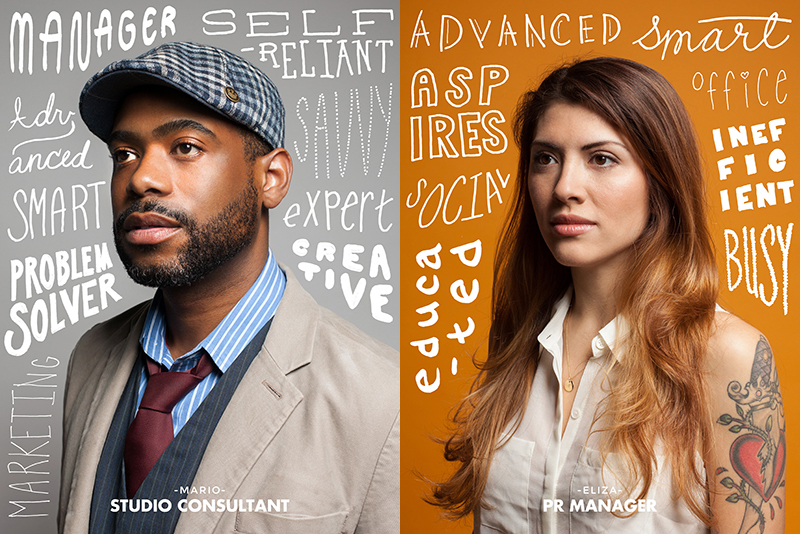 Below are MailChimp’s personas. Once you understand your ideal customer, it’s time to do some Story Mapping, essentially listing what makes it work vs what makes it awesome (You can download a template FREE HERE). This becomes the first iteration of your Product Roadmap (Check out Buffers Product Roadmap built with Trello app). Decide whether you are testing with people on a busy high street, in a shopping mall, at a local cafe or particular location whereby you know your audience resides e.g. reading app might be best tested in a library or university campus. IF TECH BUSINESS: Literally sketch out your idea with pencil and paper as a prototype (drawing it out allows you to iterate fast). Think mobile first (good way to think of minimal features only). Check out: Pttrns to leverage common features of popular everyday apps we use to sketch with pencil on paper. Everything from your sign up and login screens to sharing functions and activity feeds. Check out stage 2 here >> Digital Wireframes. ONE LAST THING….. If you really did enjoy this article and found that it shared practical advice, please do like, comment and share with others you feel can benefit (Thanks in advance! ).